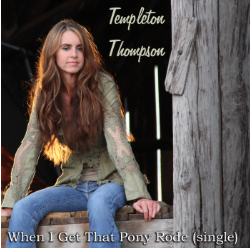 Cindy Meehl directed this music video to highlight the original song written and performed by Templeton Thompson which can be heard on the 7 Clinics with Buck Brannaman DVDs. 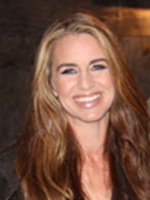 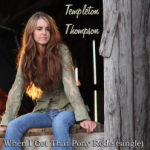 Thompson’s song, also featured on CMT.com (USA only). 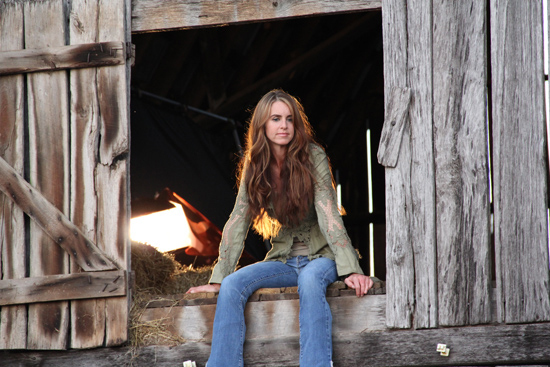 Meehl directed this music video in Nashville, TN, working with wonderful cinematographer, Roger Pistole, and masterfully edited by Adam Little (Filmworkers Club). 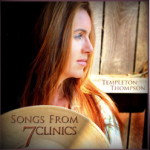 Templeton Thompson, accompanied by talented composer husband, Sam Gay, can be heard on Songs from 7 Clinics, a collection of music recorded for the 7 Clinics with Buck Brannaman DVD series.